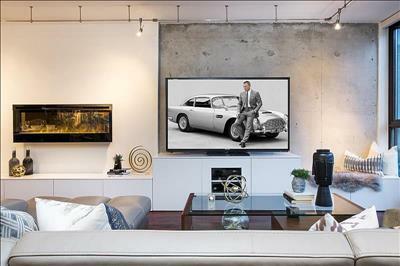 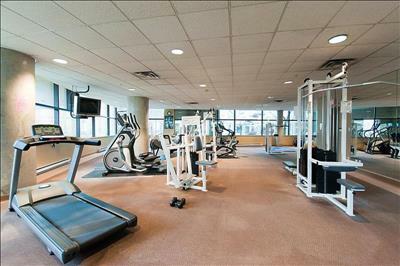 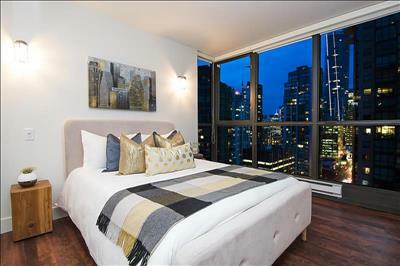 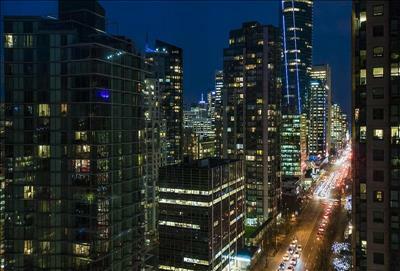 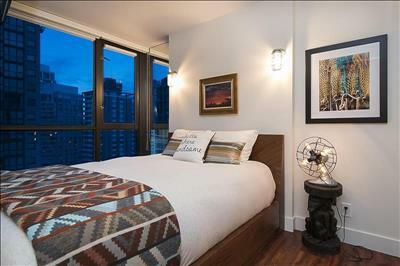 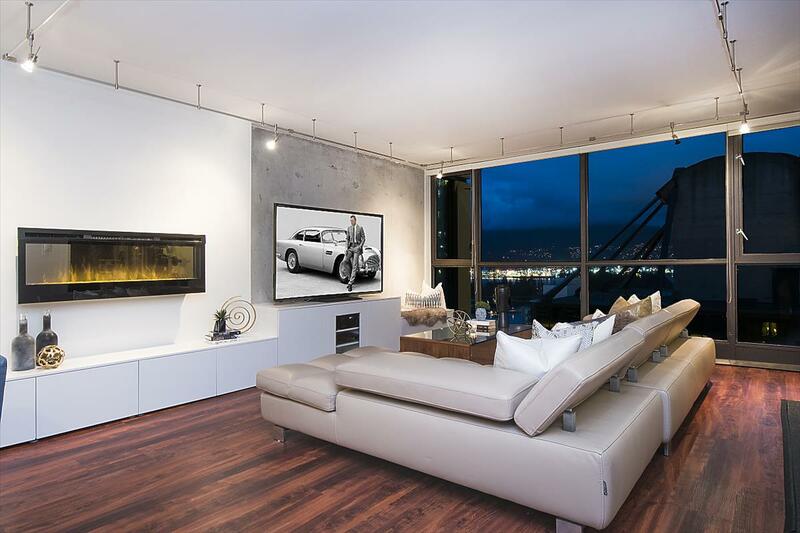 A DAZZLING TWO BEDROOM LUXURY RESIDENCE IN THE LIONS ... JUST STEPS TO THE CITY'S NEWEST LUXURY ZONE .. 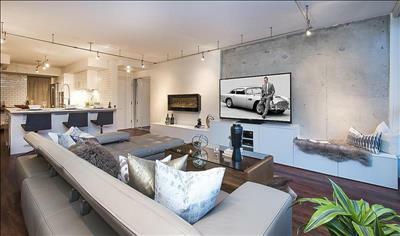 THE LIONS ... An ideally located Luxury Apartment Residence situated in this most sought after luxury development. 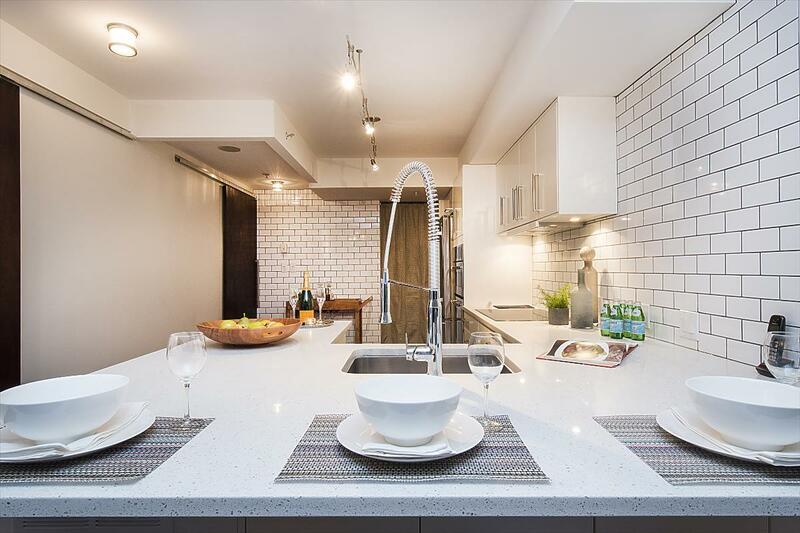 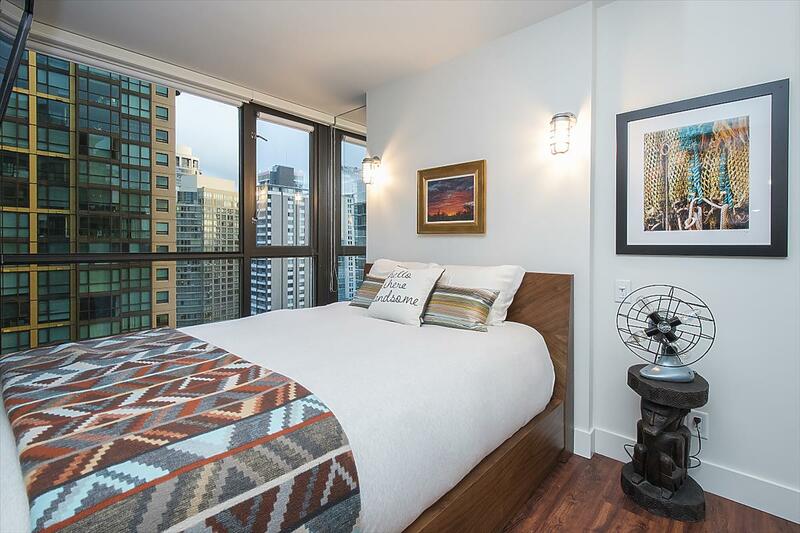 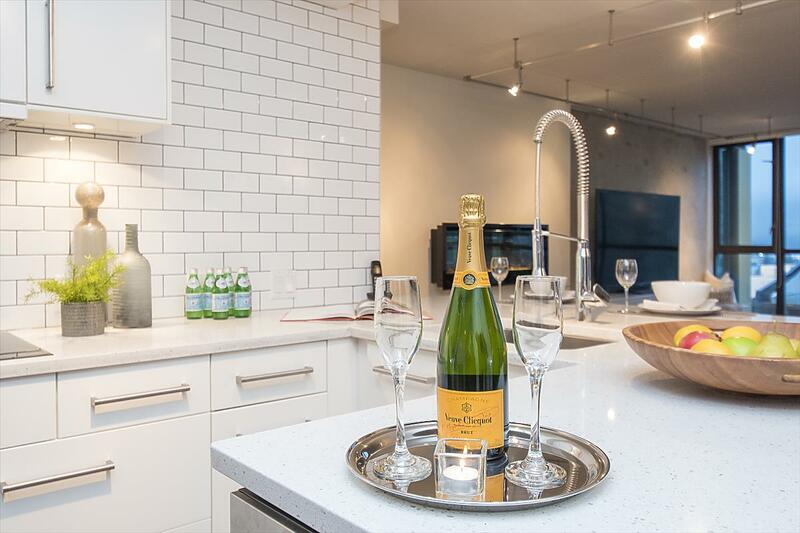 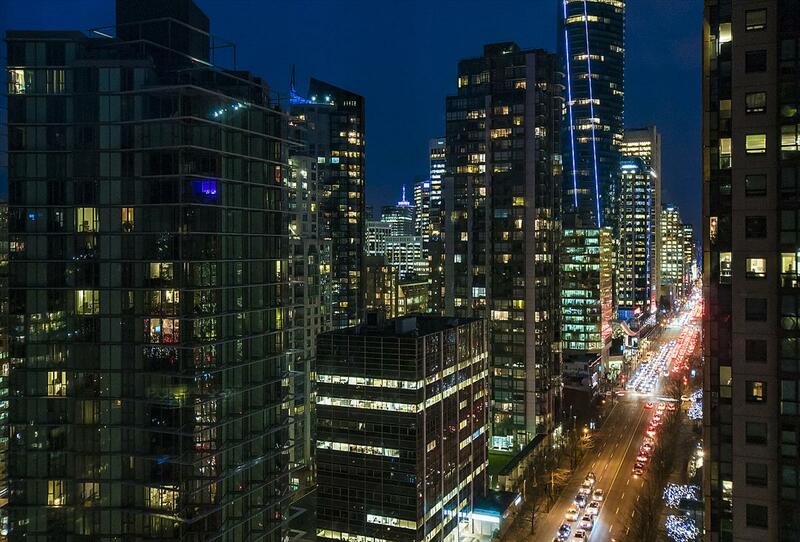 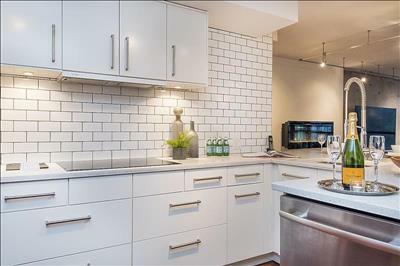 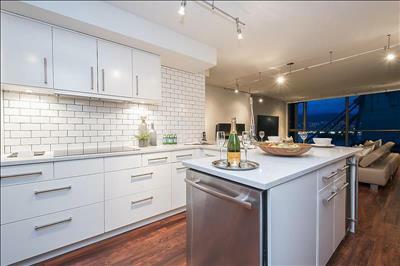 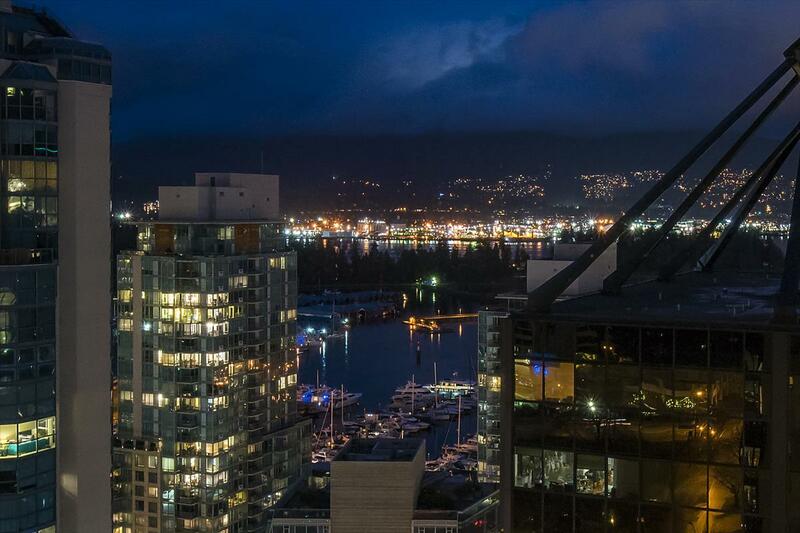 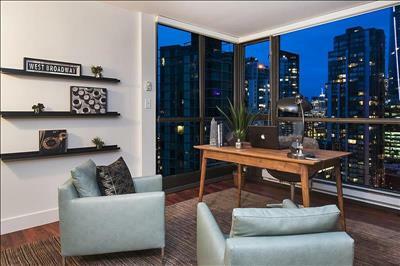 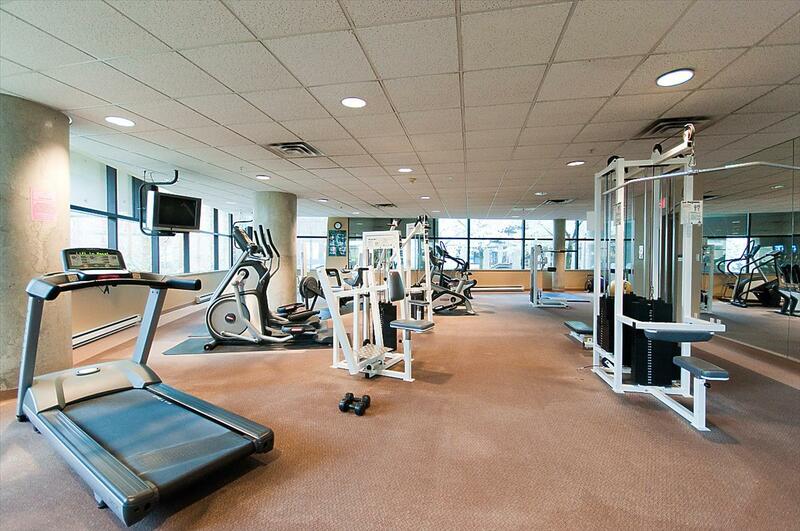 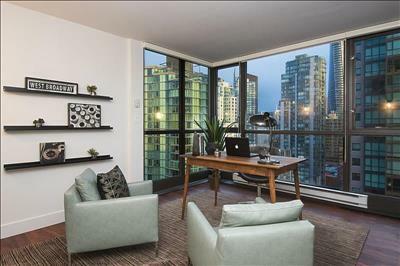 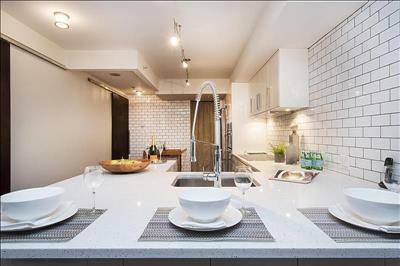 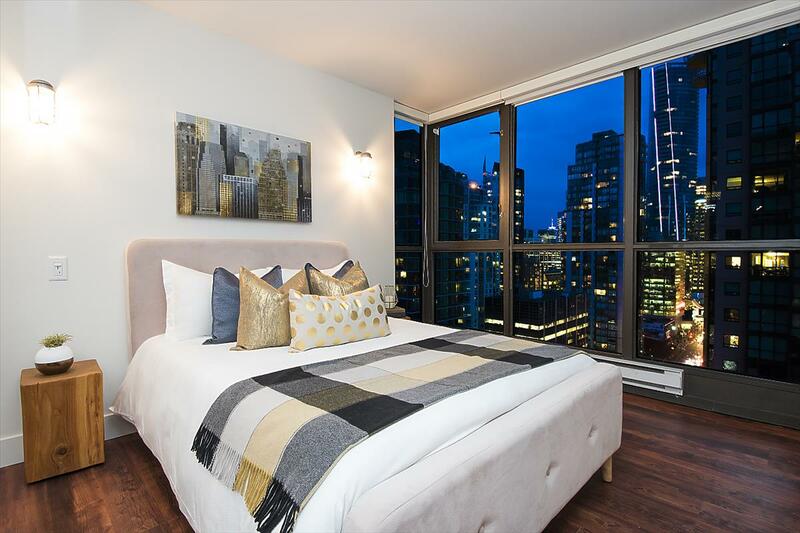 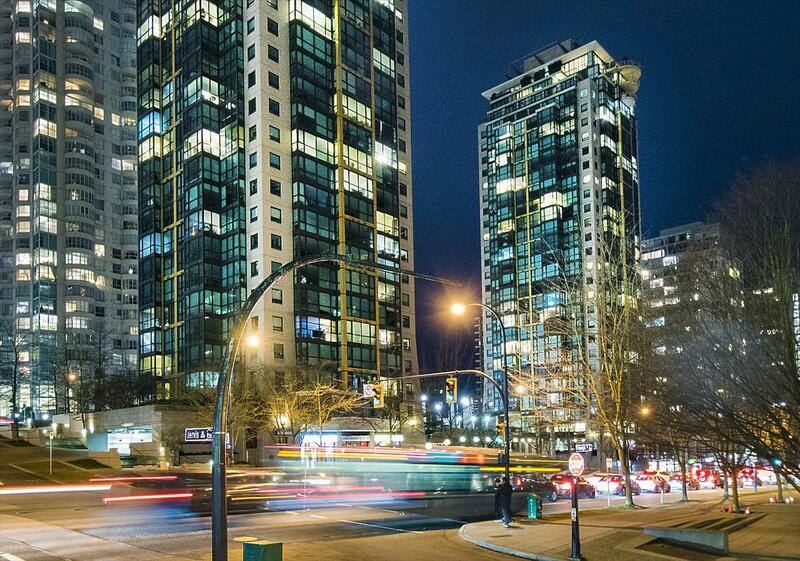 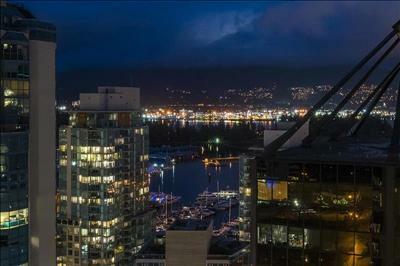 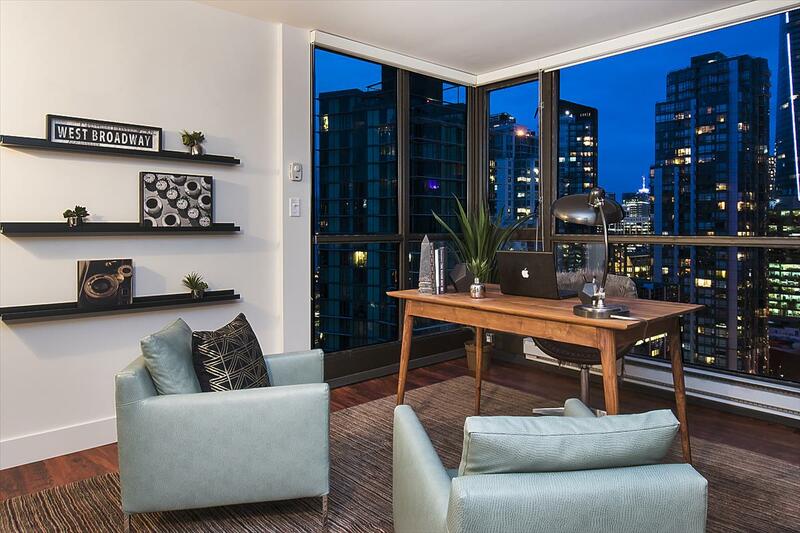 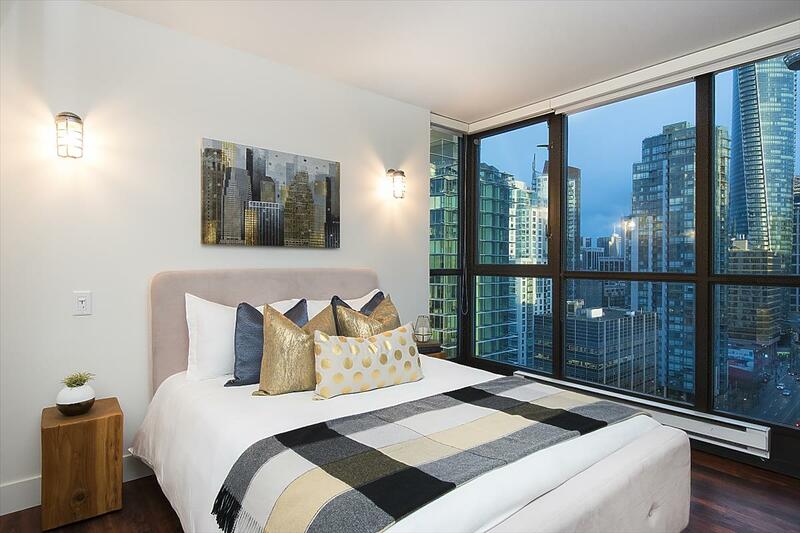 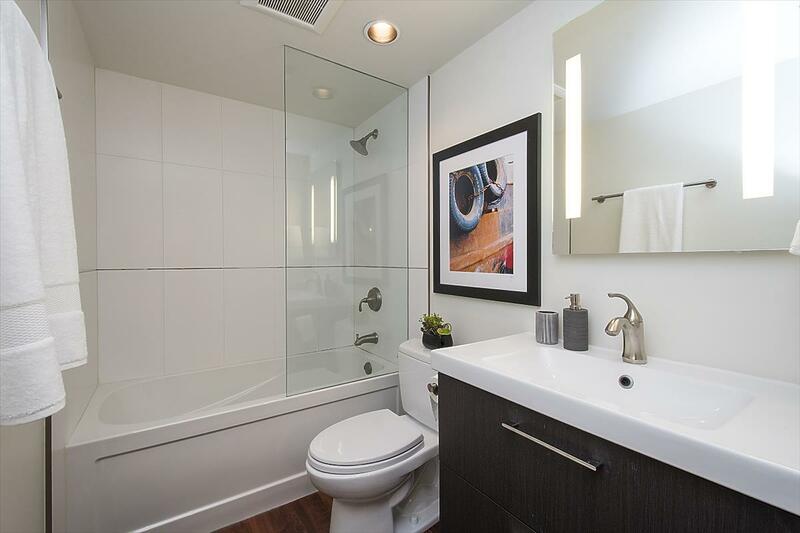 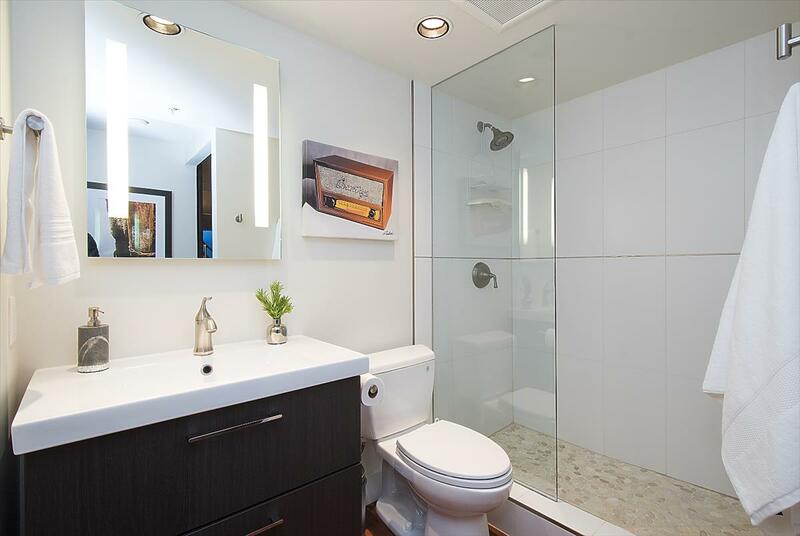 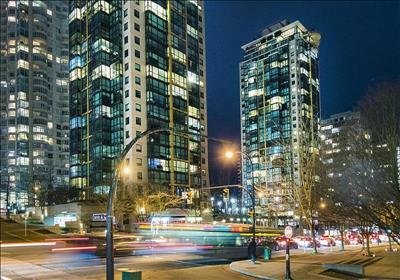 An extensively updated two bedroom, two bathroom luxury residence with direct views of Coal Harbour offering approximately 1178 sq ft of expansive living space with large principal rooms.